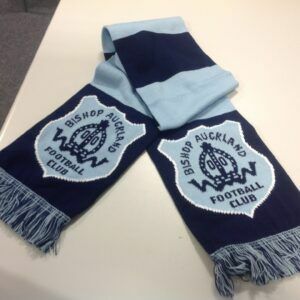 Keep warm this winter while supporting the mighty blues. 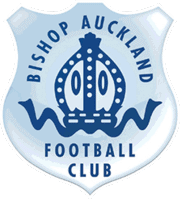 Navy blue hat with BAFC logo to the front of the hat. 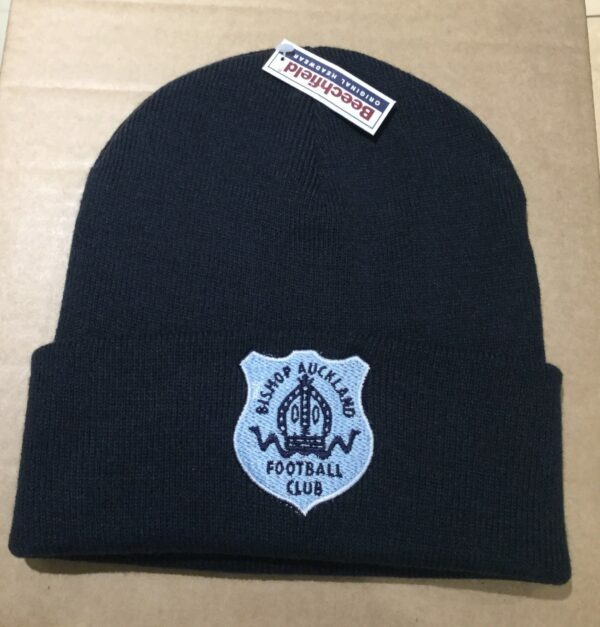 Ideal stocking filler at under £10.